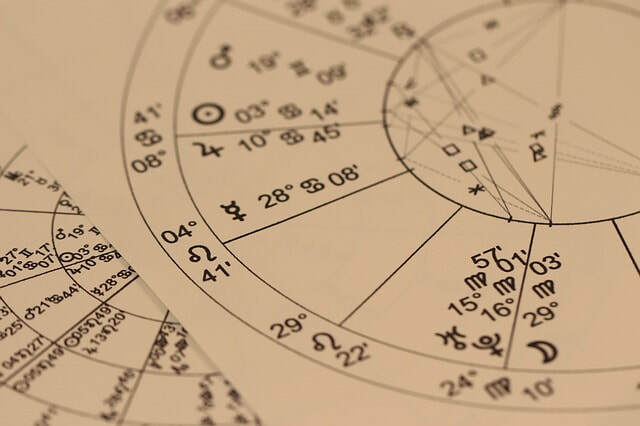 Beginner's courses are starting in Cheltenham with the Isbourne College and in Bristol with Bristol & Bath Astrologers. Full details on our Beginner's Classes page. 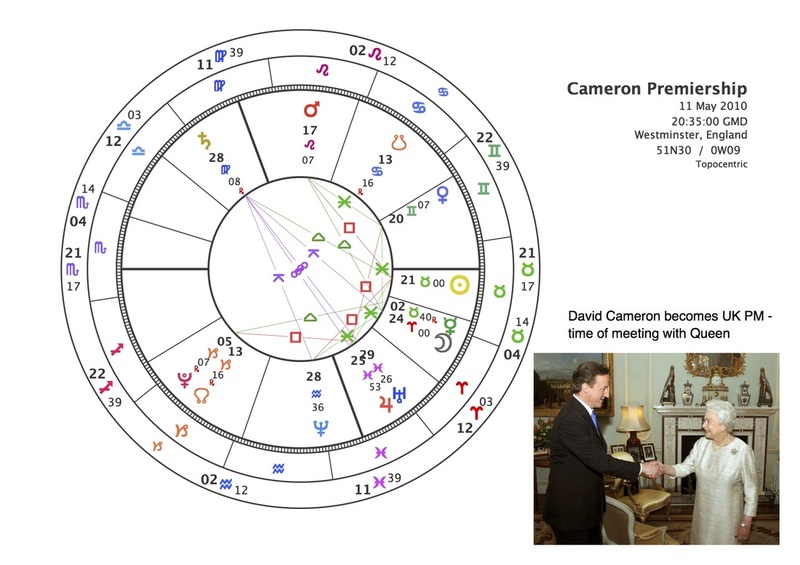 Here are the charts for the May prime ministership and for the Cameron prime ministership - interesting that Uranus is transiting its Moon now. Does the latter sum up the key issues in UK politics of the last six years ? 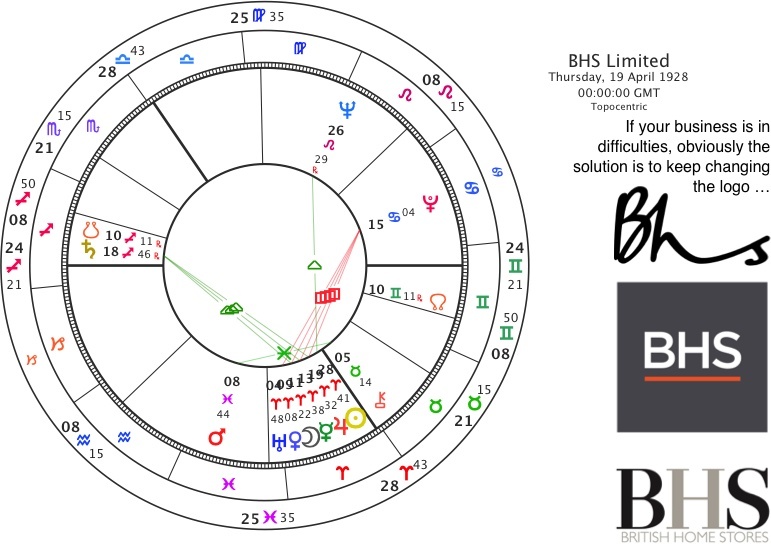 The new premiership is ruled by Jupiter (though in its detriment in Virgo) but with Saturn close to the Sagittarius ascendant it looks like the fun may be curtailed. 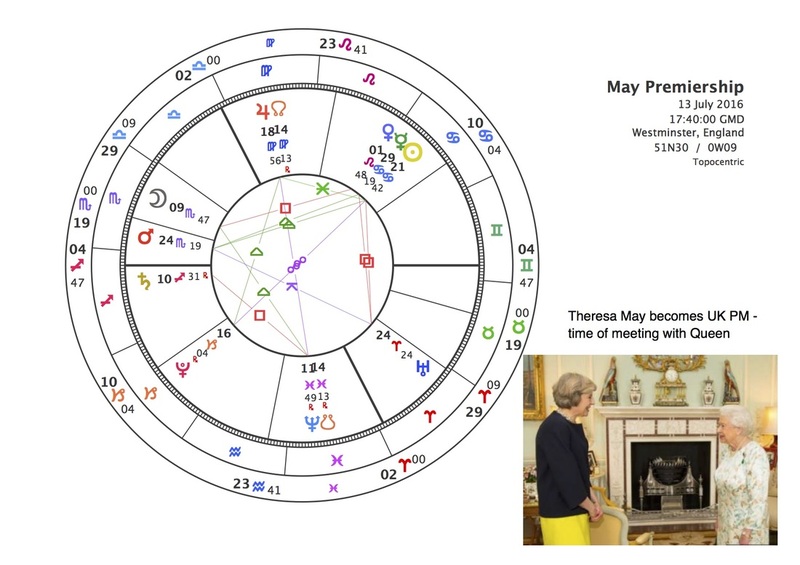 Currently the birth time for Theresa May is not available, but her birth date is 1 October 1956 (Eastbourne). 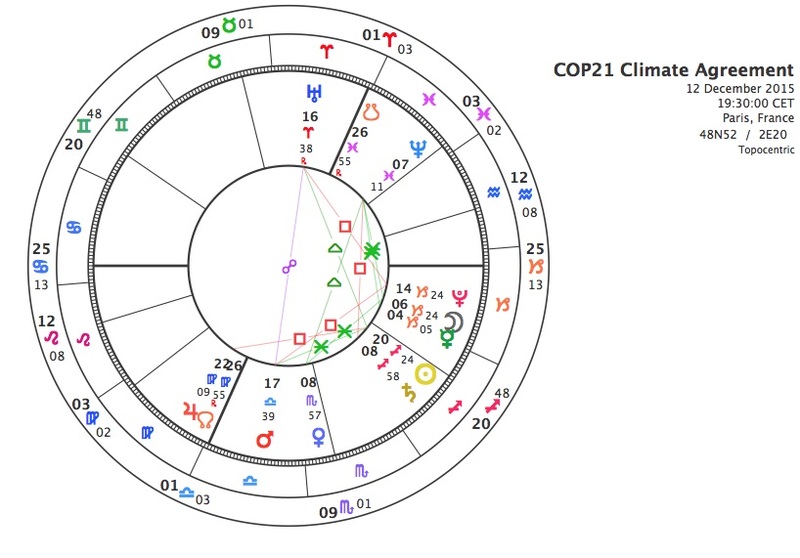 Sun Libra, Moon Leo or Virgo, Mercury retrograde Virgo, Venus Leo, Mars retrograde Pisces, Jupiter Virgo, Saturn Scorpio. 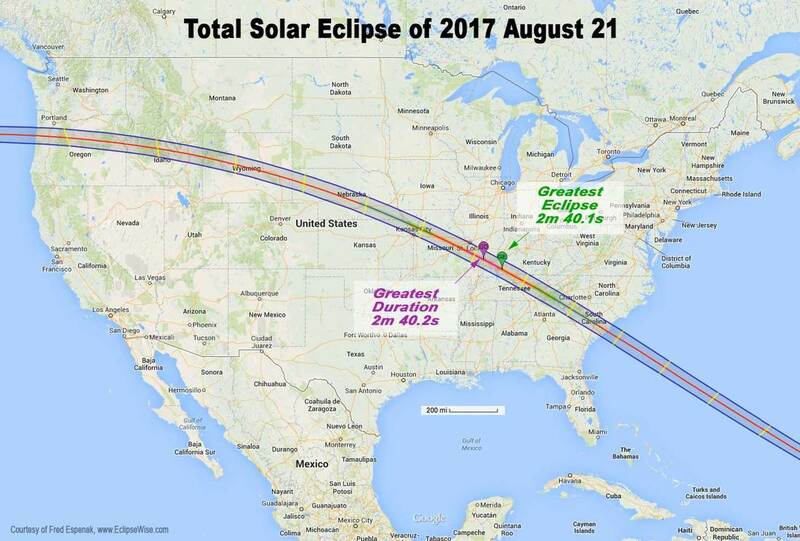 Though currently on a Jupiter return, and with Jupiter crossing her Sun in September, after that it doesn’t look easy, with Saturn become more prominent by transit. 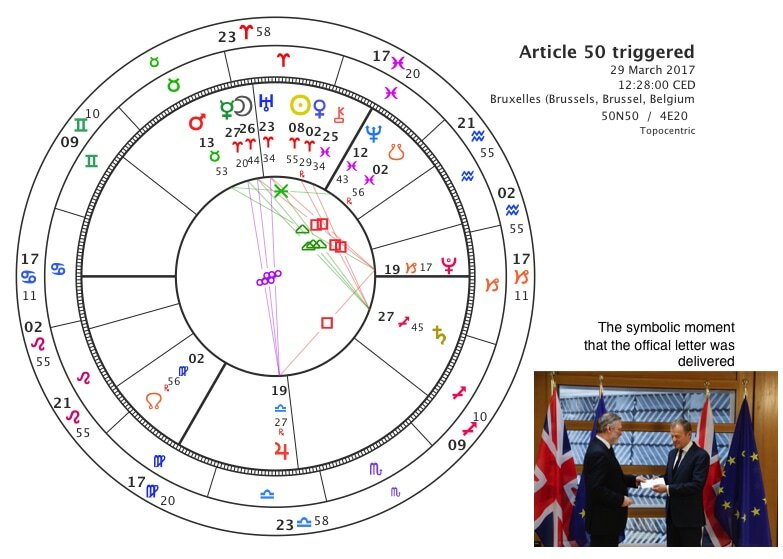 Most notably, Neptune will be transiting that Mars during 2017/18, which does not look easy for taking decisive action and may also reflect health issues. 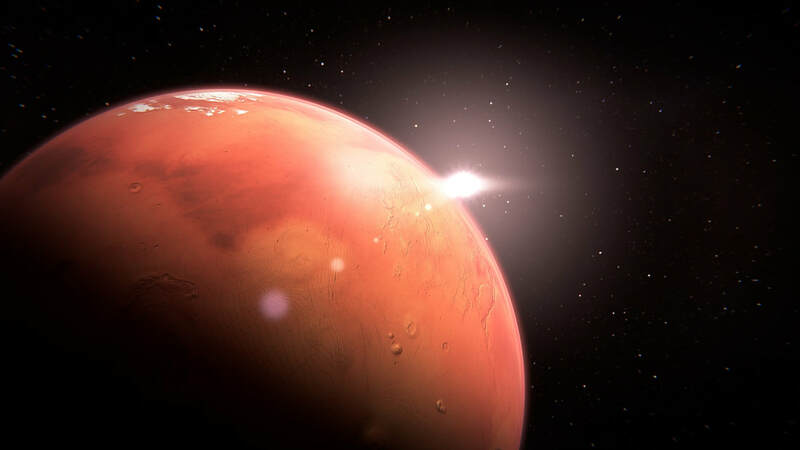 How do you lead a government when Neptune is on your Mars ? 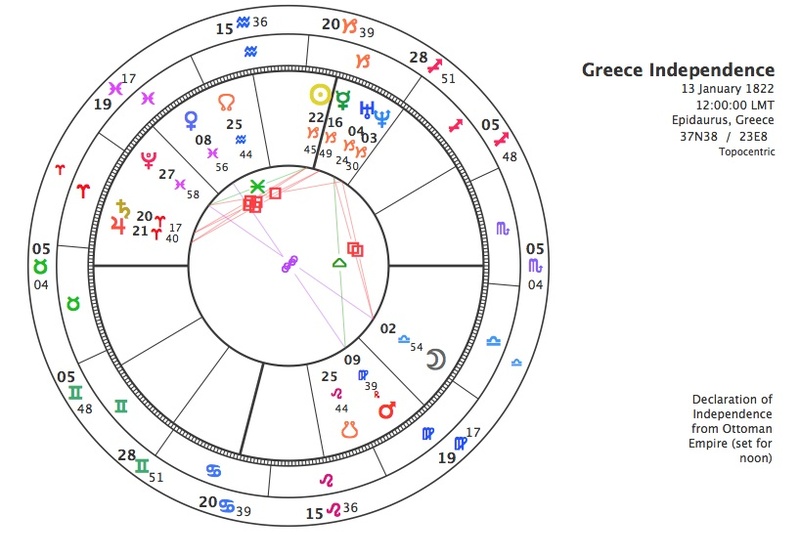 Followers of the UK 1801 chart might note that transiting Pluto will be opposing its Moon over this period. 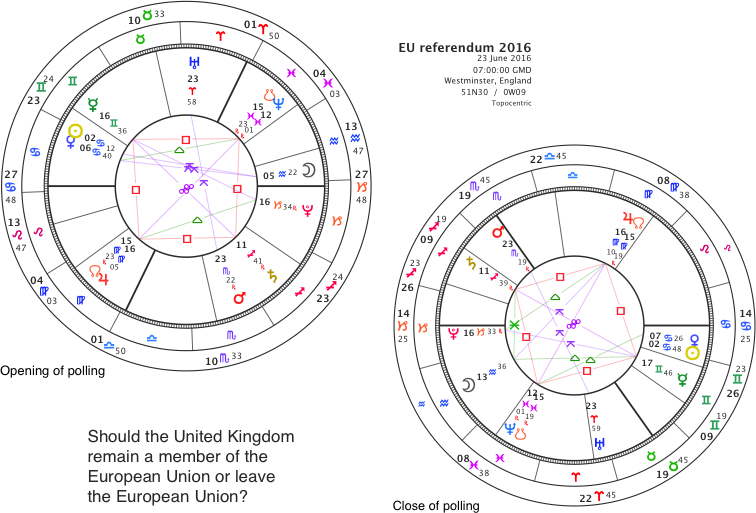 And the 1707 Act of Union chart currently has Pluto transiting its Ascendant. ​PS that's now nine in a row for cardinal Sun sign Conservative leaders. A lengthy and rather thoughtful article about contemporary astrology and astrologers (some of whom will be familiar to Aquarius Severn members) in The Independent of 2 Jan. It largely manages to avoid the sneering of scientism usually present in newspapers. Oh, would that be the same newspapers that continue to publish Sun-sign forecasts whilst simultaneously rubbishing any more reasoned astrological approach ?